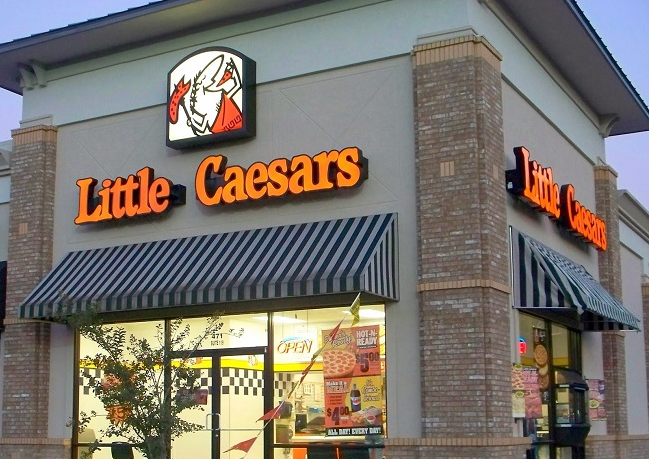 Four Foods Group (FFG), a rapidly growing restaurant development, investment, and management company, announced it has acquired 48 Little Caesars Restaurants in Alabama and Louisiana. Today’s announcement caps a flurry of recent activity for FFG, including the acquisition of the fast-growing R&R Barbecue restaurant concept and its locations in Salt Lake City, Utah, and the acquisition of The Soda Shop – an early participant in the emerging specialty soda category – and its Arizona-based locations. These transactions add to FFG’s significant presence as a franchisee in the Kneaders Bakery & Cafe brand, where the company currently owns 44 Kneaders restaurants. In all, FFG now operates 97 restaurants in Utah, Arizona, Nevada, Colorado, Alabama, and Louisiana, with 2017 annual revenues projected to exceed more than $150 million. Headquartered in Detroit, Michigan, Little Caesars® is the largest carryout-only pizza chain and fastest growing pizza chain in America*. Founded in 1959 as a single, family-owned restaurant, Little Caesars has become the third largest pizza chain in the world** and today has stores in all 50 U.S. states, as well as 20 countries and territories worldwide. *Fastest growing pizza chain in the US – based on net number of stores added each year 2008-2015. **Third largest pizza chain in the world – based on net number of stores in 2015. ***Highest-Rated Chain – Value for the Money” based on a nationwide survey of quick-service restaurant consumers conducted by Sandelman & Associates 2007-2016.